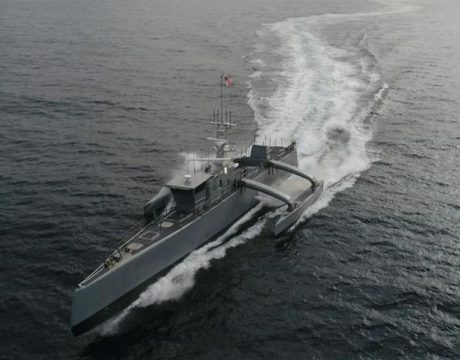 Navy plans for a “ghost fleet” of 10 large unmanned vessels able to operate without humans aboard and estimated at $2.7 billion over the next five years. 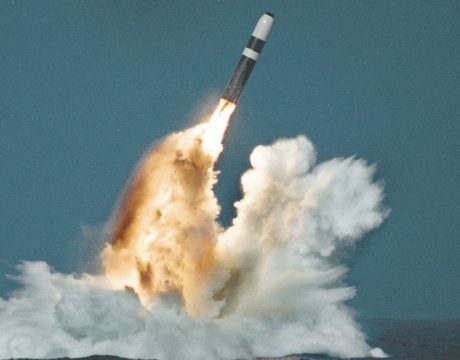 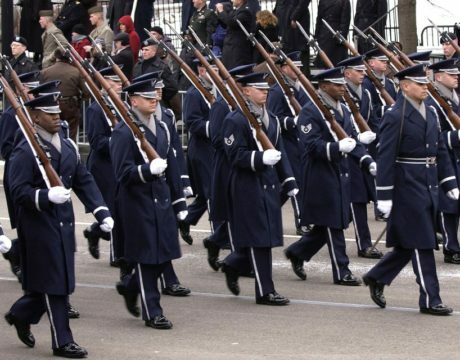 The Senate and House agreed on a $716 billion defense authorization bill which includes $65 million to develop a controversial new submarine-launched nuclear weapon, the Trident II D5 with a W76-2, aimed at deterring Russia. 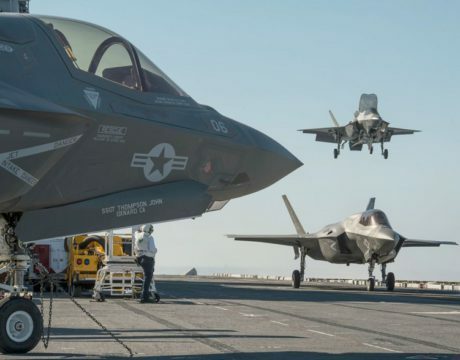 Is F-35 ‘Ready to Go at 50 Below’? 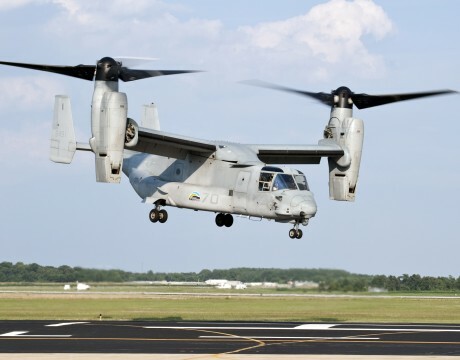 Despite strong local concerns about the safety of the US V-22 Ospreys at Okinawa, the Japanese Defense Ministry describes the aircraft as imperative for Japan’s defense. 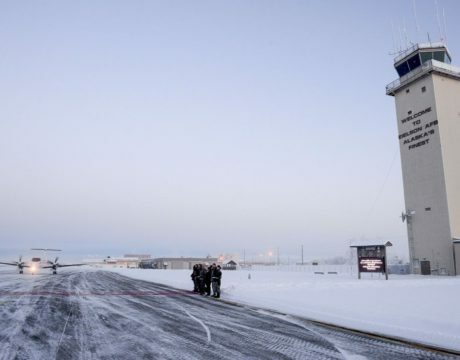 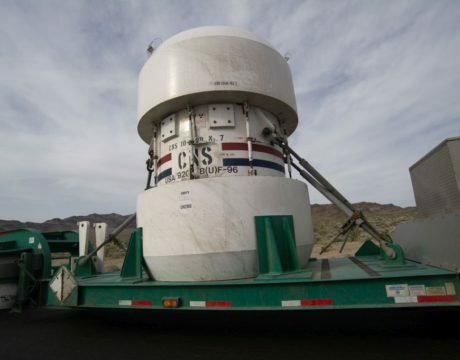 A $1.65 billion nuclear waste storage facility in eastern Idaho will be built to handle fuel waste from the nation’s fleet of nuclear-powered warships. 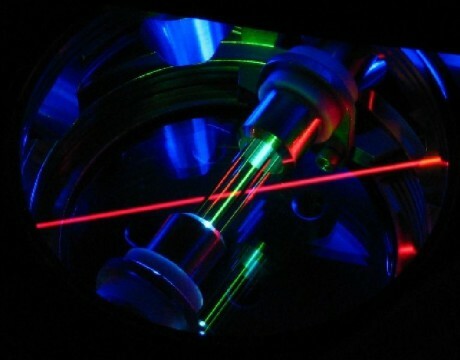 Lasers features increasingly prominently in military researching seeking radically advanced weapons. 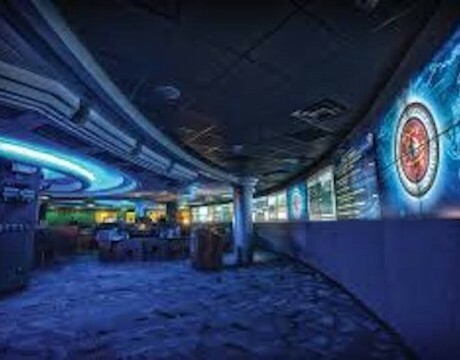 Cybersecurity jobs are vacant across the nation, with 74 percent more job postings in five years, and the need still growing.